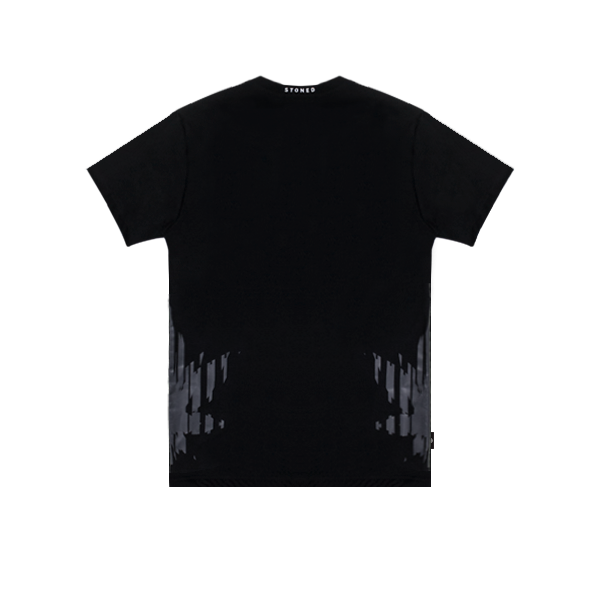 Short sleeve fully comb Signature Interlock Cotton 40/40pin. 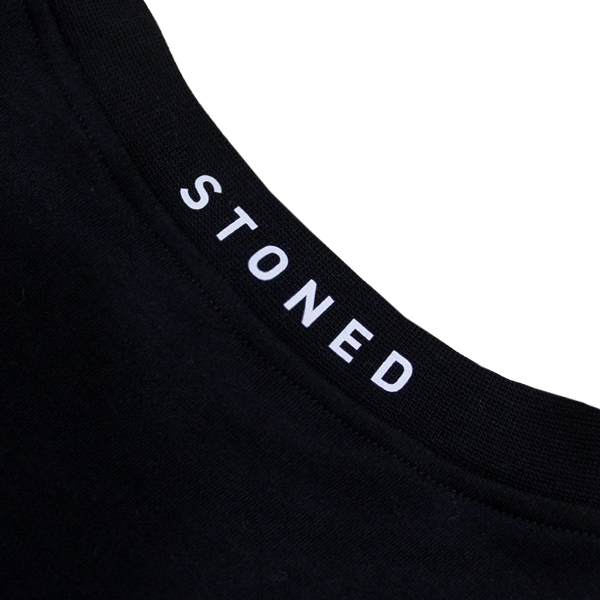 Rib knit crewneck collar with printed text at the back of collar. 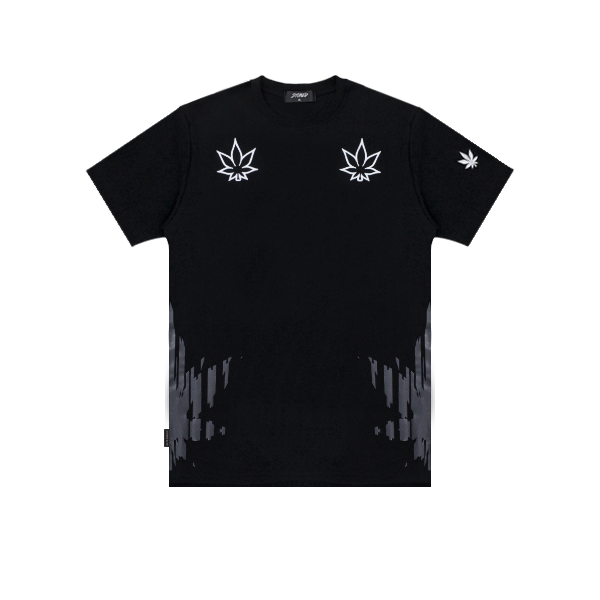 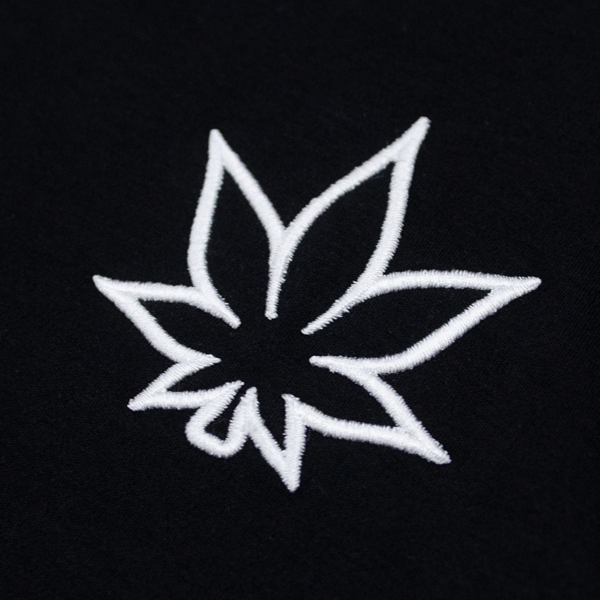 Embroidered Japanese Maple Leaves on front and sleeve. 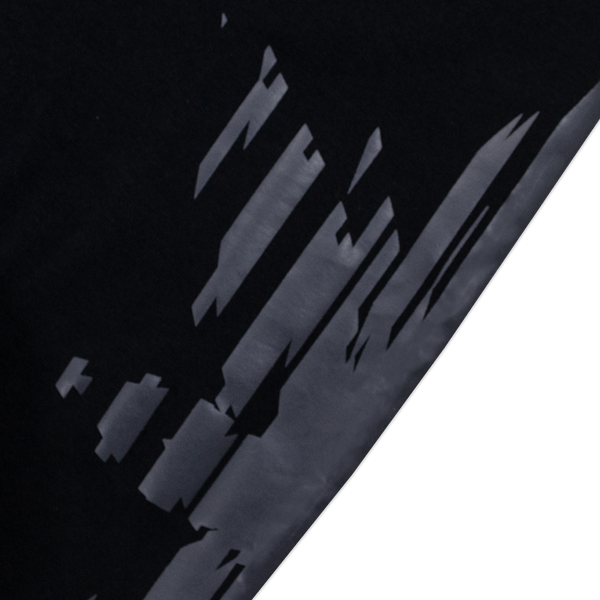 Printed graphic at sides.